Counterpoint Research last week published their report about the smartphone market during Q4 2018 and the whole year of 2018. HMD with the Nokia brand captured the 9th spot in Q4 2018 smartphone shipments list, shipping 4.6 million smartphones during the quarter. While the smartphone market decreased by 7%, HMD’s Year-on-Year growth in Q4 was 6%, but the company shipped slightly less smartphones than in Q3 2018. 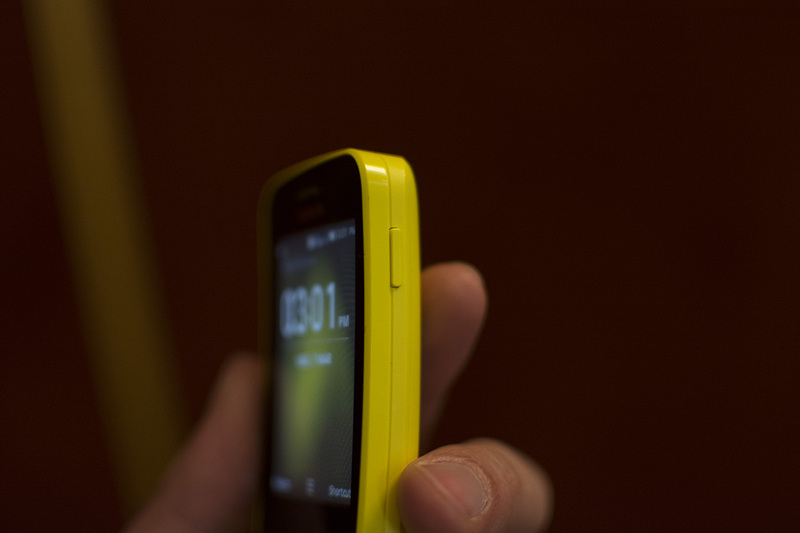 In terms of feature phone, Counterpoint Research said to us that HMD Nokia ranked 3rd on that market segment during Q4 2018, with a market share of 15%. Keep in mind that the data is preliminary, so we will have to wait for Counterpoint to post the final results, that should also show who took the No.1 (and 2) spot. In Q3 2018, according to Counterpoint, HMD’s market share was 14%, so the company probably slightly increased the sales compared to previous quarter, but for details we have to wait. Now back to smartphones. HMD’s result for the 4th quarter isn’t that great in my opinion. HMD did post a growth compared to Q4 2017 and the company’s shipments grew despite a shrinking market, but considering that the Q4 numbers are *worse* than Q3 numbers and all of the growth is still posted with a small quantity of devices (less than 5 million) compared to other vendors is troubling, at least to me. Nokia HMD is facing tough competition from Chinese smartphone players expanding and entering new markets specially in Europe. Chinese OEMs Huawei, OPPO and Xiaomi currently operating in Europe are more aggressive on price and designs are as good or better. These players are also pushing boundaries in-terms of bringing new features to the market, this will make things tough for HMD in 2019 as well. But with the right product strategy Nokia HMD brand still has room to grow. We’re in 2019 now and few weeks away from MWC2019, where HMD is expected to present their smartphone lineup refreshes for the first part of they year. To continue growing, HMD needs to offer better devices in every price category, because it’s hard to compete against Chinese players that are not only aggressively pricing their devices, but also innovating and pushing new hardware “form factors”.